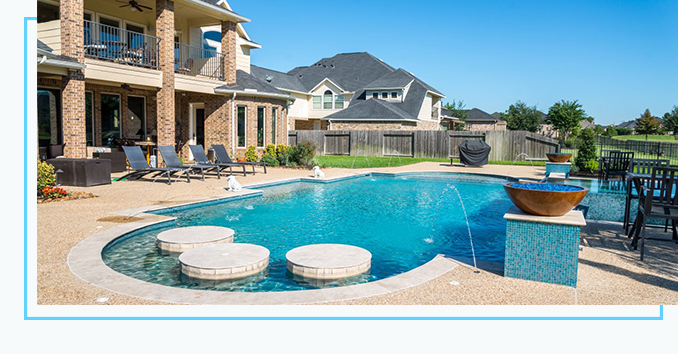 Supreme Pools & Spas – Supreme Pools is the standard for the Houston area pool industry. 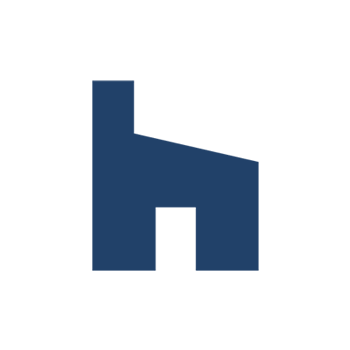 A pool or spa is the perfect way to get away in the comfort of your own backyard. 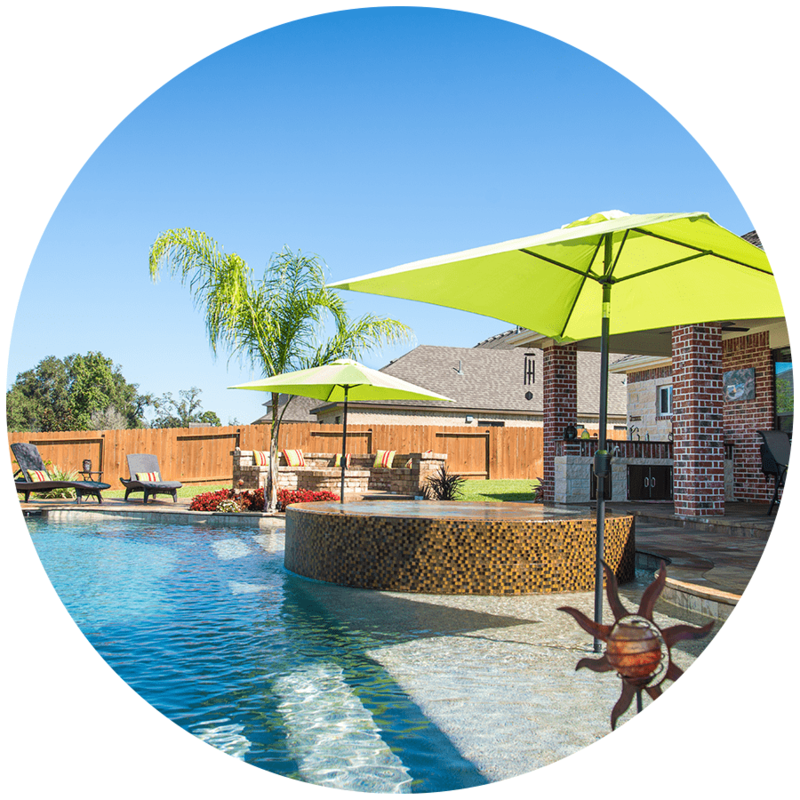 Leave it to Supreme Pools & Spas to get you relaxed and having fun in your new backyard oasis. 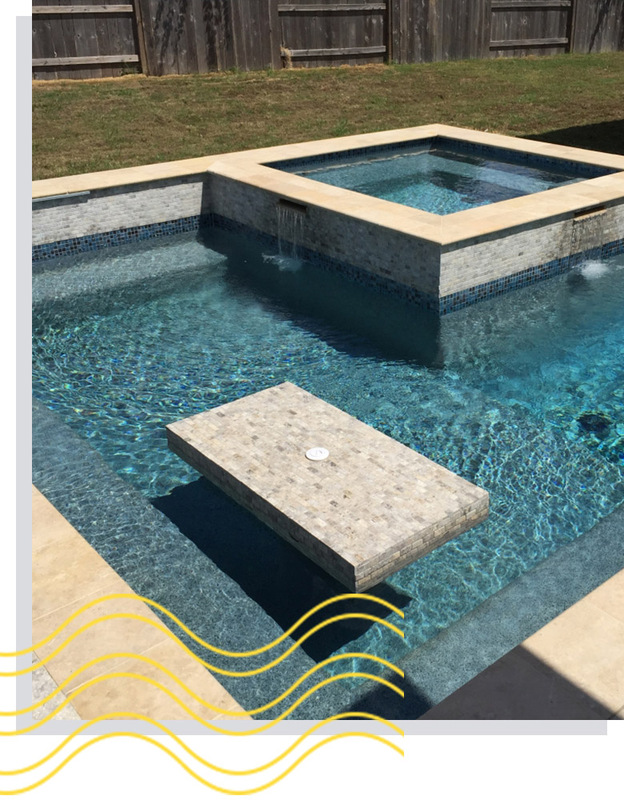 Leave it to Supreme Pools & Spas to get you relaxed and having fun in your new backyard oasis. 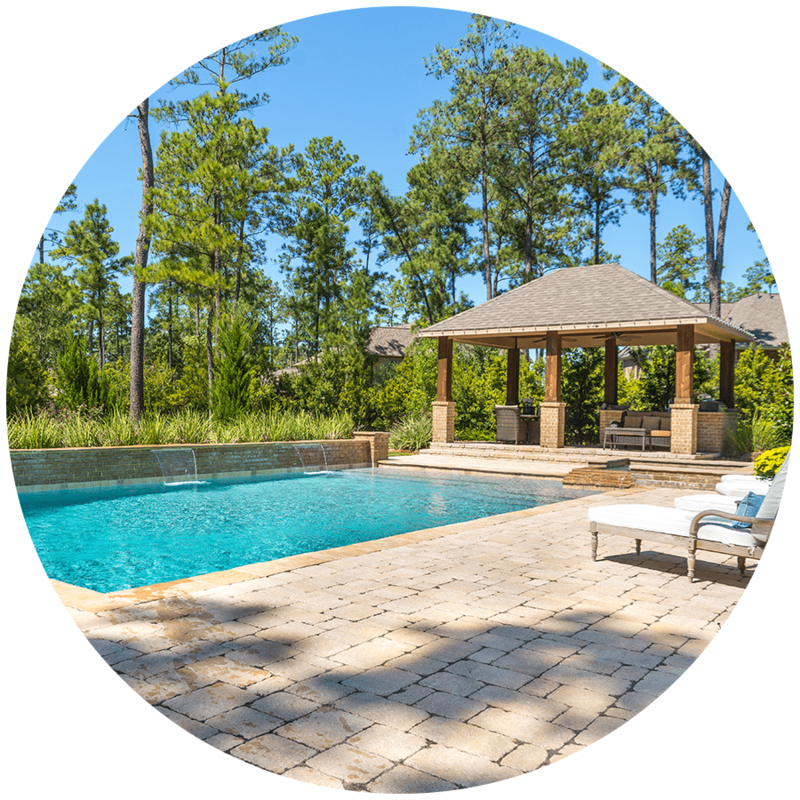 When you choose Supreme Pools you choose a company that has the experience to design the perfect pool for you and your family. 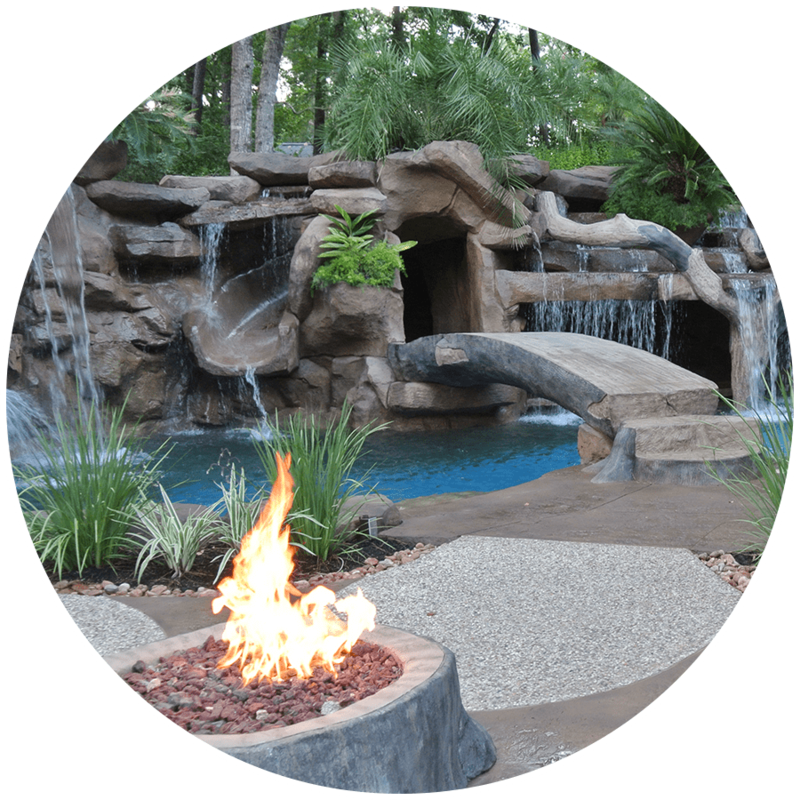 Whether you are looking for a traditional pool or have a free form concept, our design team can help you create your own individual backyard escape. 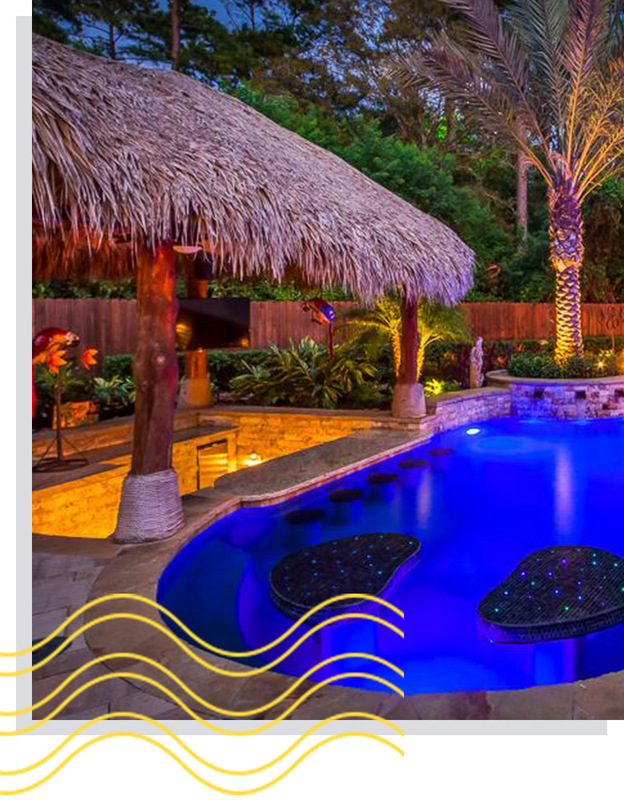 Custom pools that perfectly fit your lifestyle - creating your own home getaway oasis. 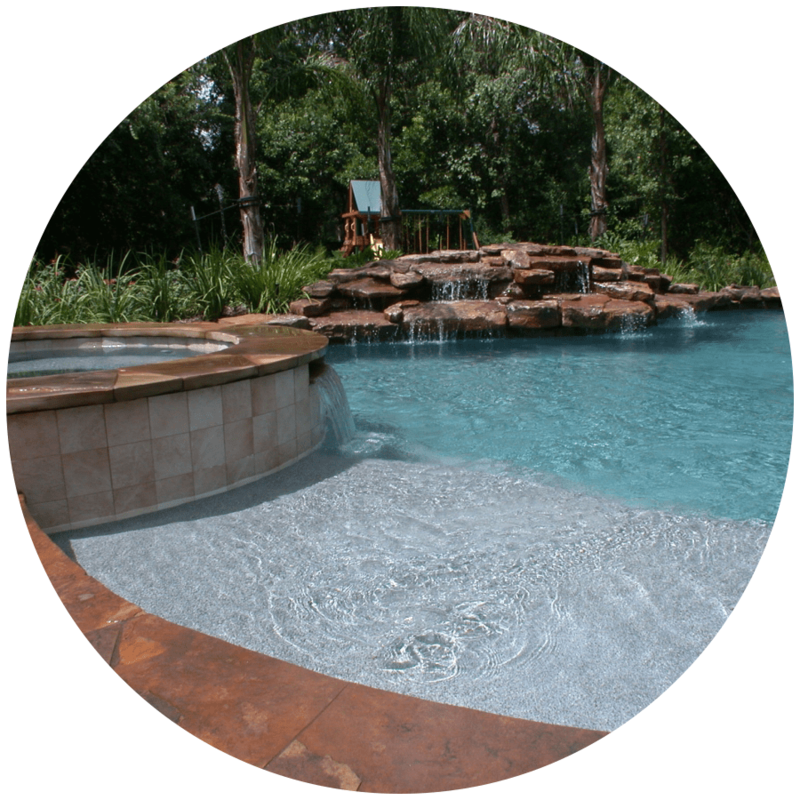 Relax after a busy day and take a vacation in your own backyard with a custom spa built with the Supreme Difference. 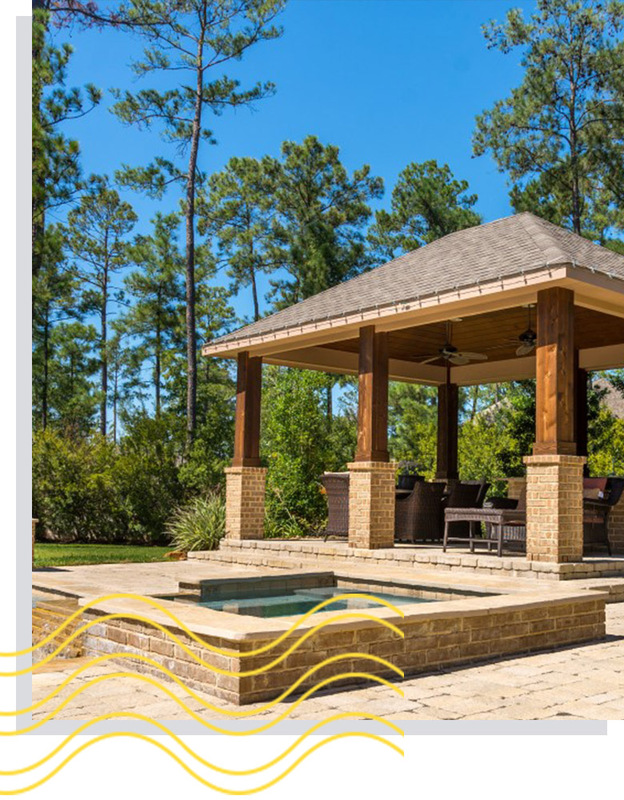 Entertain guests and family, and spend more time outdoors with an custom outdoor living space. 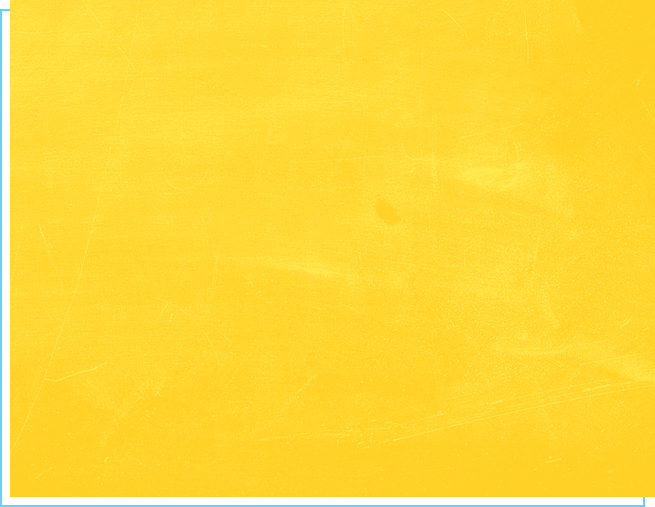 We're always happy to hear from our amazing customers.